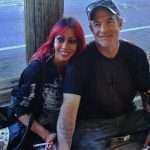 Paranormal investigators Mark and Debby Constantino died in a domestic violence related incident in Nevada on 22nd September 2015. Constantino allegedly kidnapped his estranged wife and another man and was in a standoff with Sparks police. The Constantinos were known for appearing on the Travel Channel’s hit series “Ghost Adventures” with Zak Bagans. They were paranormal investigators and specialized in audio and EVP analysis. Constantino allegedly kidnapped his estranged wife Debra and killed her male roommate at their home in Reno on September 22. After the murder, Constantino took his wife hostage and fled to their daughter’s apartment in Sparks where he was in a standoff with Reno and Sparks police. “Give me 15 minutes to gather my thoughts or I’ll kill her,” Constantino said to Deputy Chief Tom Robinson of Reno Police during negotiations. During the 3-hour standoff with S.W.A.T. and the FBI, Constantino murdered his wife and eventually killed himself. In March of 2015, Debby Constantino was arrested at a home in north Reno. 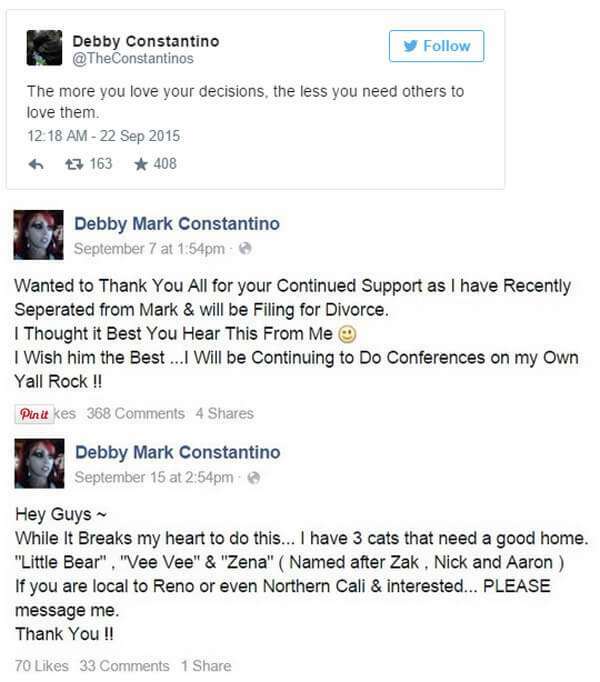 According to the records she and Mark were fighting over money when she scratched him. It escalated and she allegedly sliced his arm with a kitchen knife. She was charged with domestic violence and battery with a deadly weapon. She was never able to have her day in court. Then just six weeks ago, Mark along with their daughter Raquel, allegedly went to a home, pulled Debby out of a car by the neck and then dragged her inside. Documents accuse Raquel and Mark of beating Debby to the point of breaking her nose and causing bleeding. Records say Mark then strangled her., causing her to nearly pass out. Raquel was charged with kidnapping, domestic battery, battery and vehicle burglary. Mark was charged with kidnapping, domestic battery by strangulation and domestic battery. We also heard from many of you on our social media sites asking why Mark Constantino was let out of jail after being accused of kidnapping Debby. In the court documents we obtained, it shows that kidnapping is usually a ‘no bail’ charge, but in this case both Mark and Raquel were granted bail by a local judge. Mark’s bail was set at $40,000, which was allowed to be paid by bond… and Raquel’s was set $30,000, also bondable. 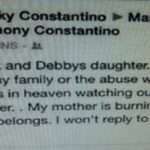 Both Raquel and Mark were ordered to stay away from Debby Constantino. 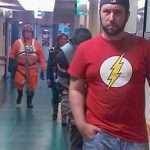 This is so bad! Debbie was such a wonderful woman! I hope Mark is in hell! I understand your outrage and pray that people will be respectful during your time of sorrow. 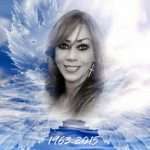 R.I.P Debby and thank you for bringing the otherside to the rest of the world through your work with G.A.C. Prayers be with your family at this time, Alyssa. I am so very sorry that this has happened to you all.